J&L has been a pioneer in breeding tomatoes with elevated levels of anthocyanin. 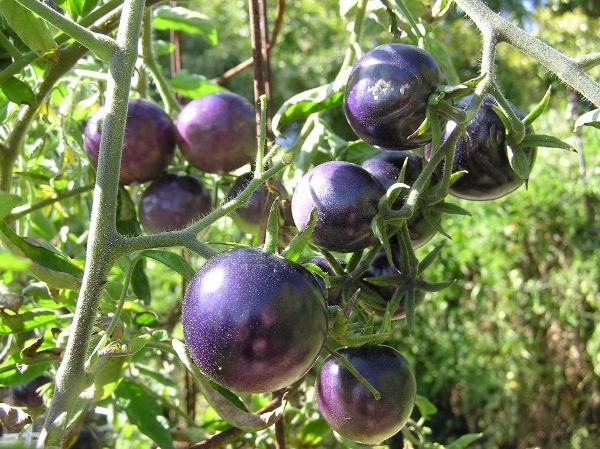 It is the presence of these remarkable antioxidants that give blue tomatoes their deep indigo hue. So not only are they beautiful, they are good for you!